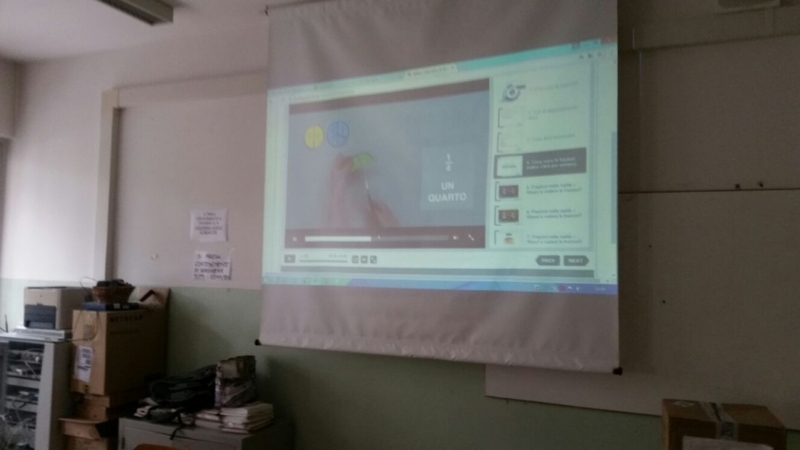 The association for social progress ASKII Brainery in Udine, Italy, has promoted a training course for teachers that deal with refugees and asylum seekers. Through the use of PCs, using a dedicated platform, one will carry out some simulations on how to teach maths observing every-day life situations. The course consists of 4 lessons of 2 hours each. The training teacher will work in the classroom also in the presence of students that like this will have the chance to gain knowledge useful to follow up on their studies aimed at obtaining a high-school certificate allowing them to look for a job. In the second half of March the association will start another training activity for first reception teachers, which is to those who receive foreigners who don’t know the Italian language. Thanks to a series of free Apps, downloadable on any smartphone, teachers will be guided to the use of each functions that are able to ease the acquisition of a vocabulary useful to every-day life. Also this course consists of 4 lessons of 2 hours each. After a general presentation of the functions, the same teachers will test themselves in the preparation of some demonstrative lessons.